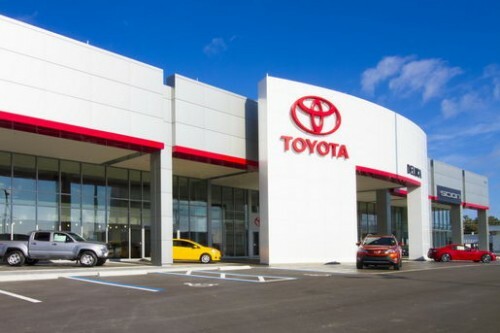 DeLuca Toyota in Ocala has completed it’s $15 million, 79,400 square foot two story showroom and service center on State Road 200. 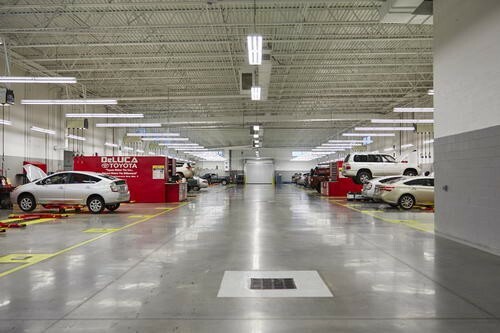 The new facility has expanded showroom and office space, as well as more than double the number of service bays. 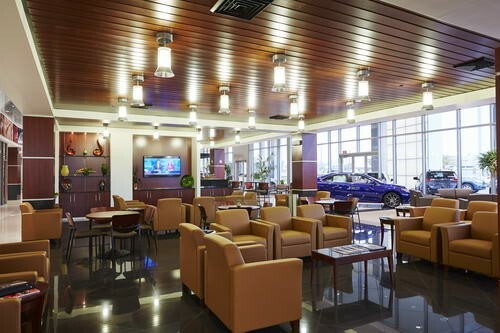 The facility also includes a roof top putting green, gourmet salon, dog walk, gourmet cafe, complimentary car wash. It has also meant more jobs for the local community. Entry date: September 22, 2015, 10:44 pm. You can follow any responses to this entry through RSS 2.0. Responses are currently closed, but you can trackback from your own site.